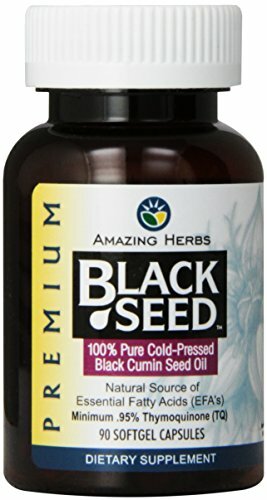 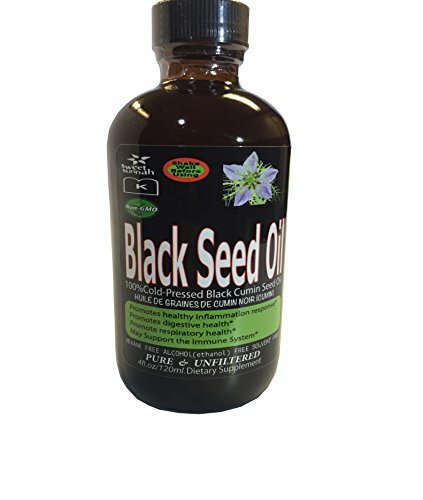 Amazing Herbs Black Seed oil is a valuable source of Essential Fatty Acids 3/6/9, the building blocks of cells that help the body produce Prostaglandin E1. 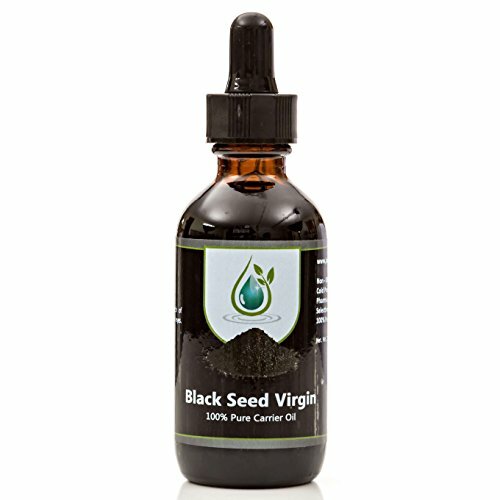 The highest quality non-GMO and organically sourced Nigella Sativa seeds are freshly cold-pressed (first-pressing). 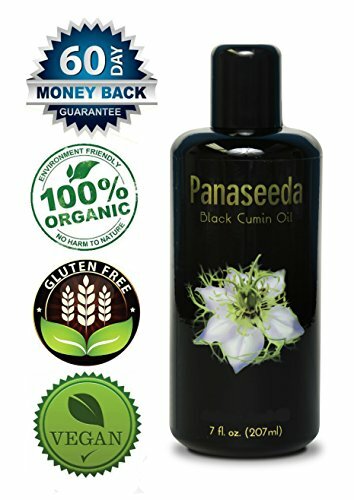 The oil has a spicy and pungent flavor and is pressed from Indian or Turkish seeds. 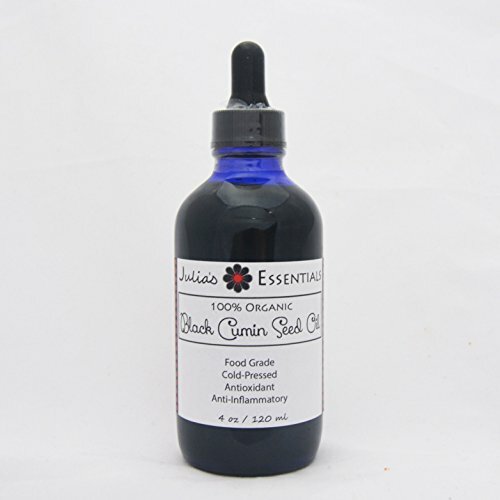 This oil is solvent and alcohol free. 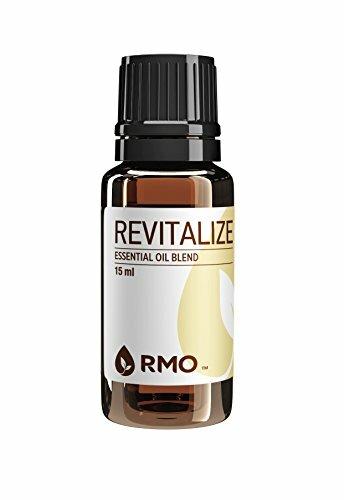 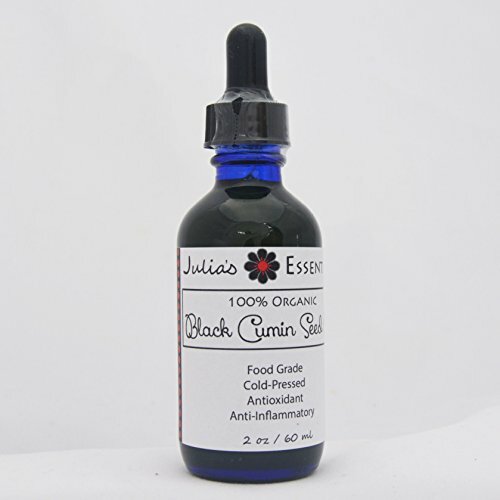 Size: 32 ounces Medicine Form: Liquid Ingredients: Freshly Cold-Pressed and Unrefined Virgin Black Cumin (Nigella Sativa) Oil from Organic Sources. 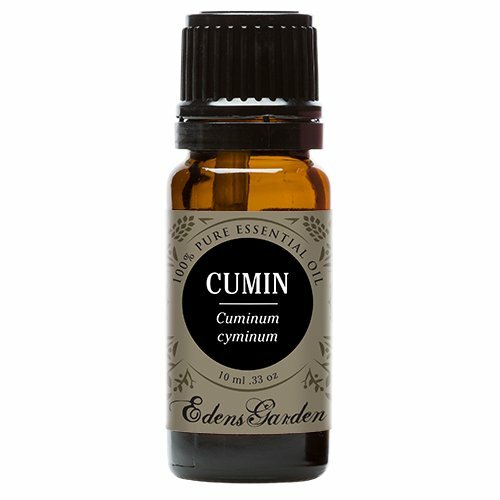 We cannot accept returns on this product.